it's true! 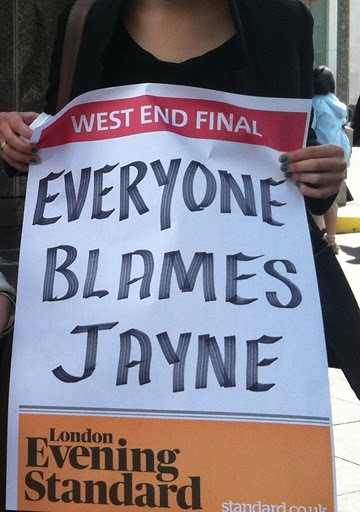 everyone IS blaming jayne! hey guys, have you been spreading the word? I told my Gran aboot you! As long as you're spreading the word I'm happy Mr. HHF. We both know that I'm not an overall crowd pleaser after all.